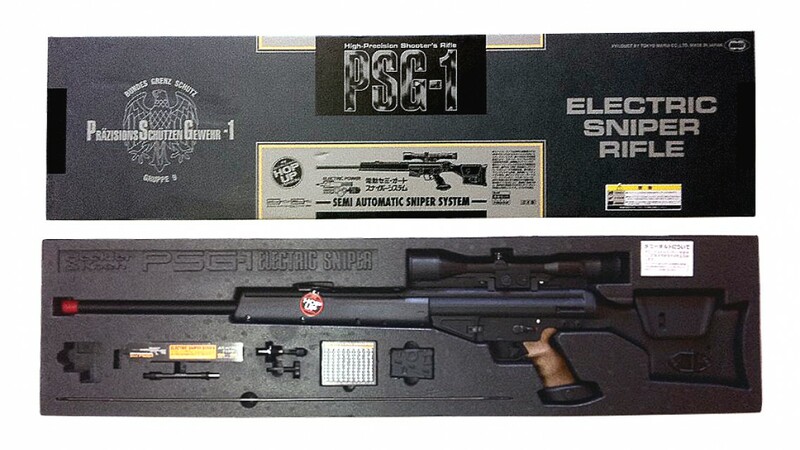 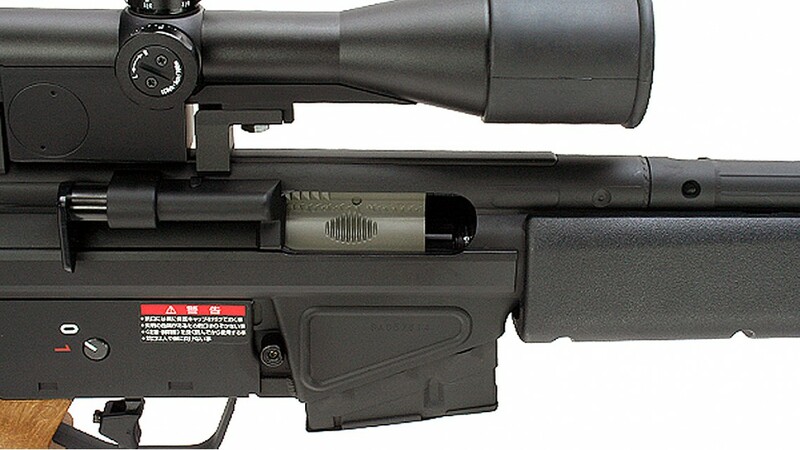 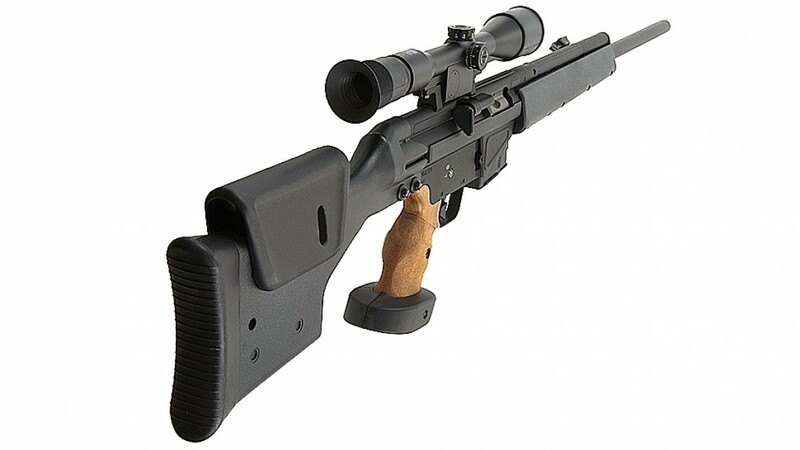 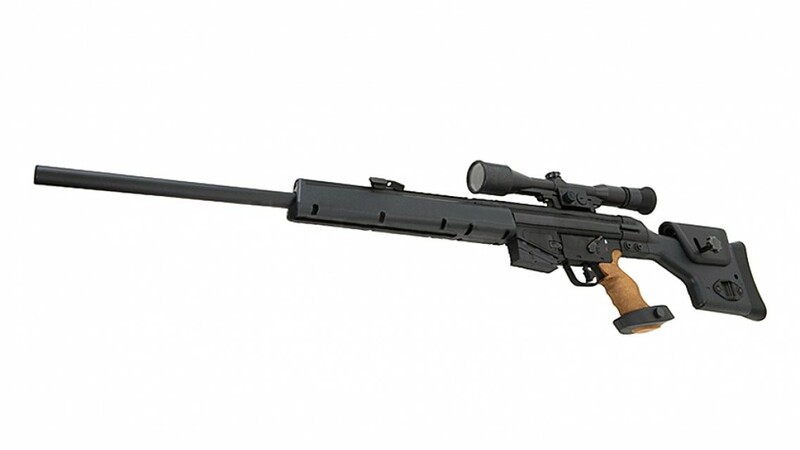 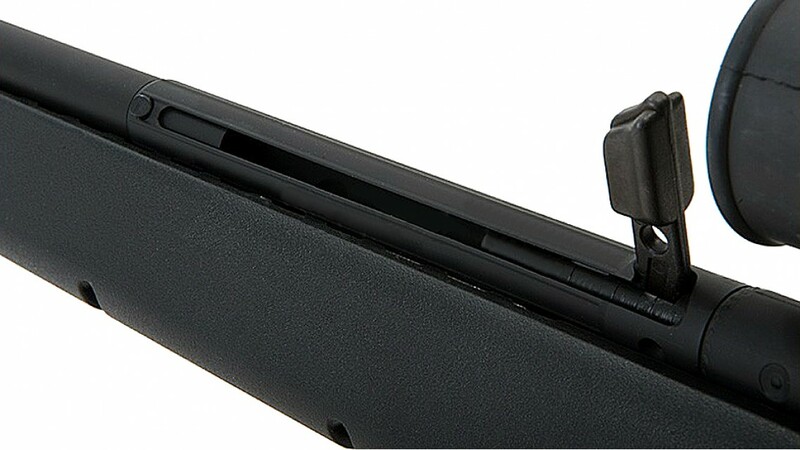 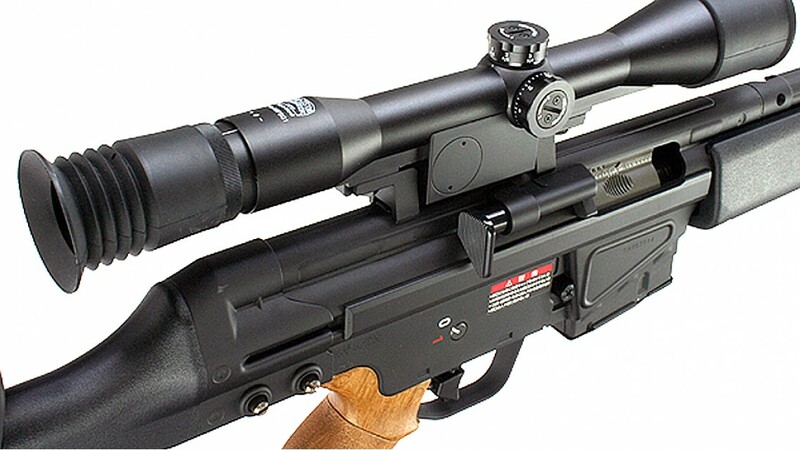 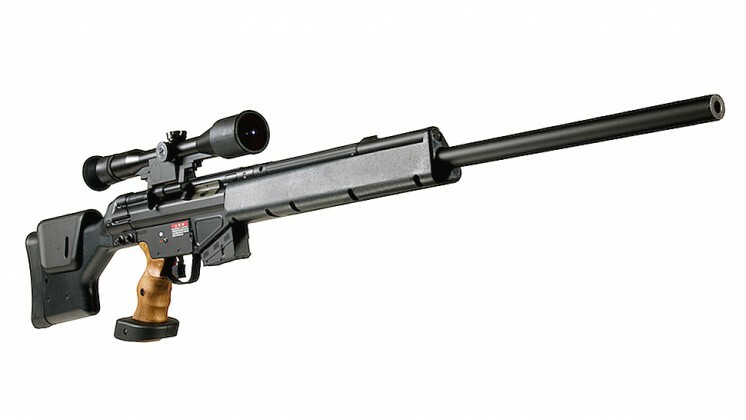 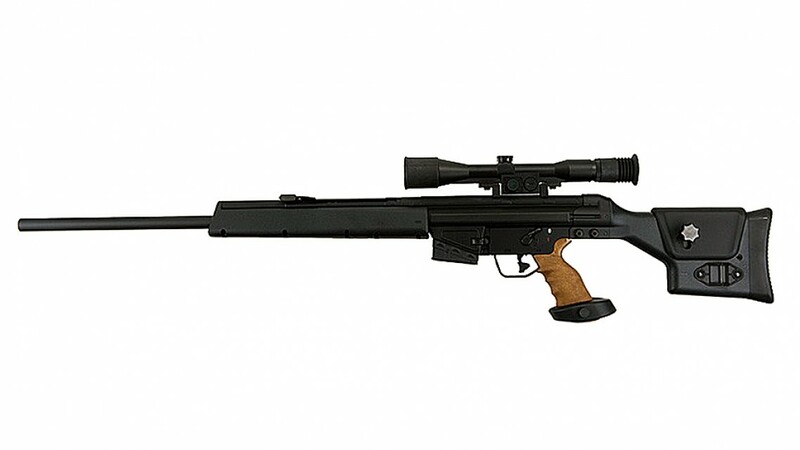 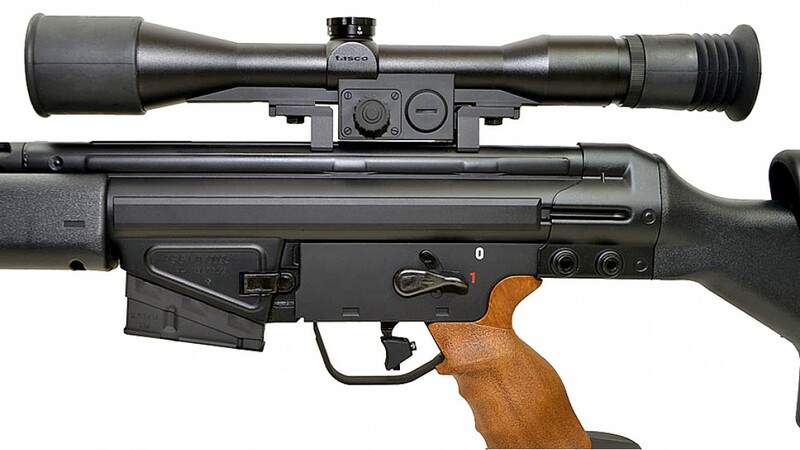 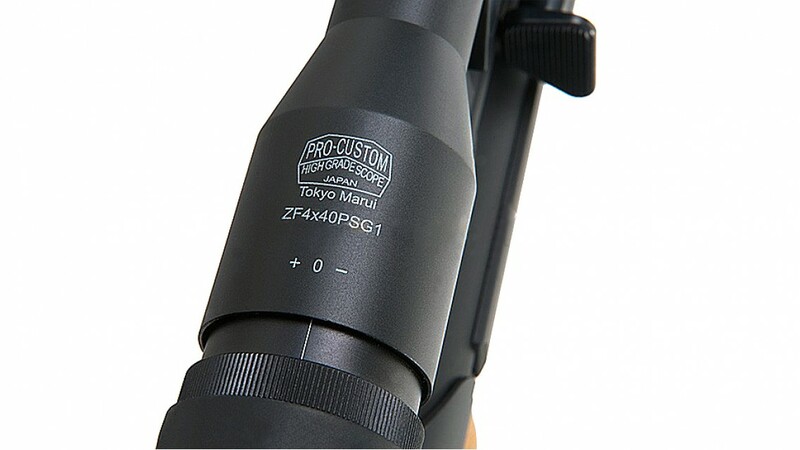 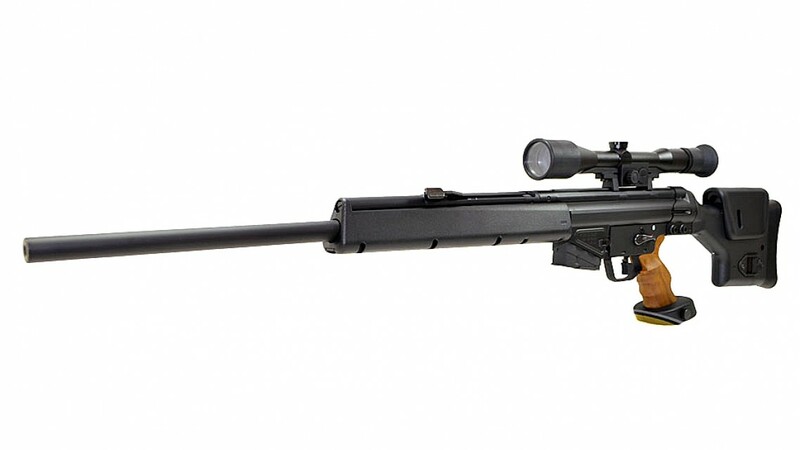 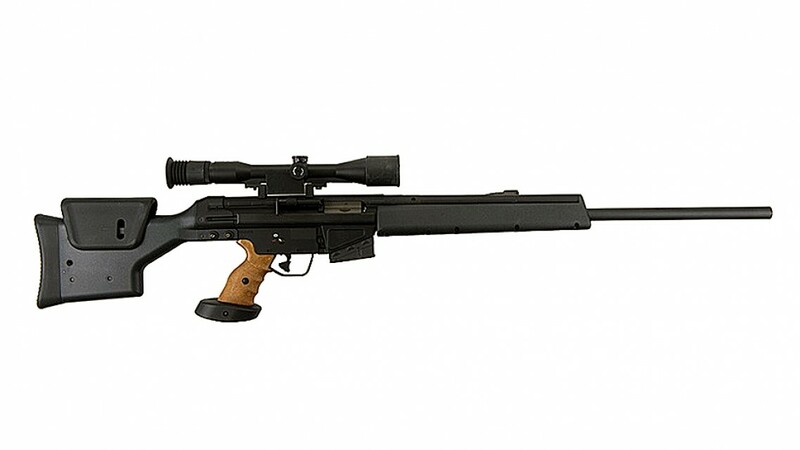 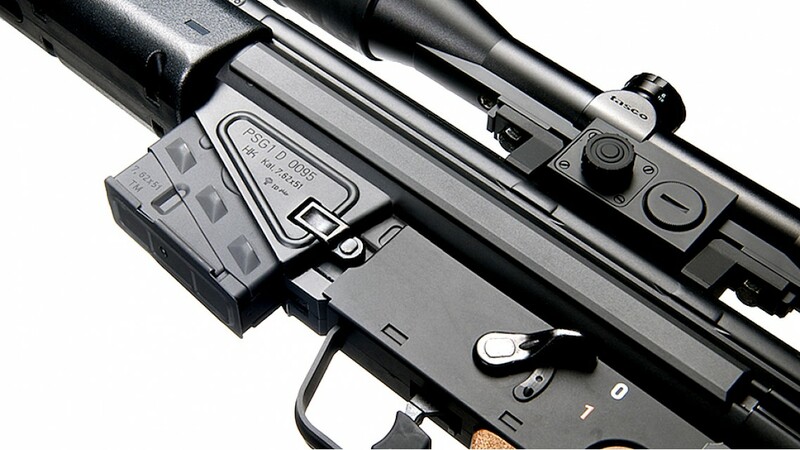 The ultimate sniper rifle, the PSG-1 fires only in single shot mode with a bolt assembly that blows back on each shot and contributes to realism. 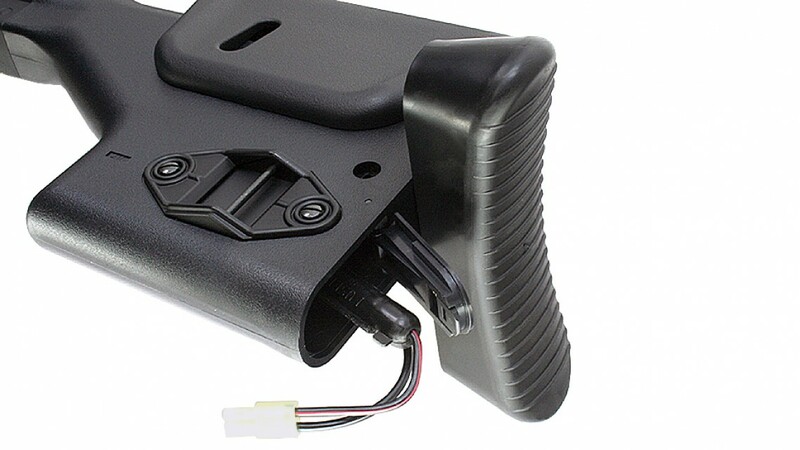 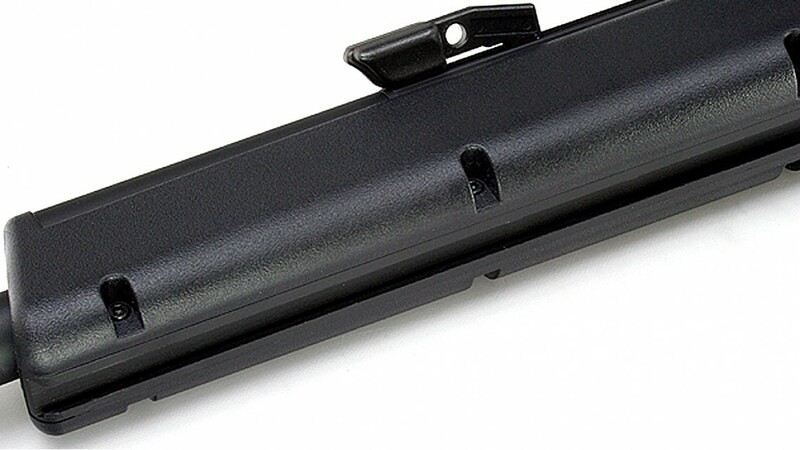 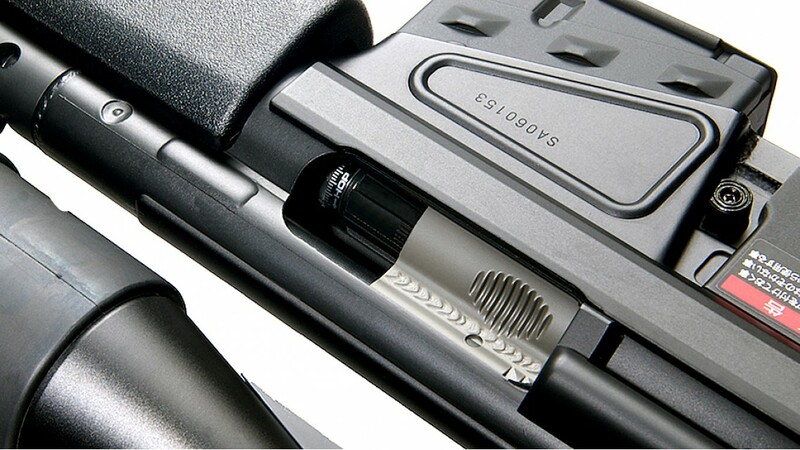 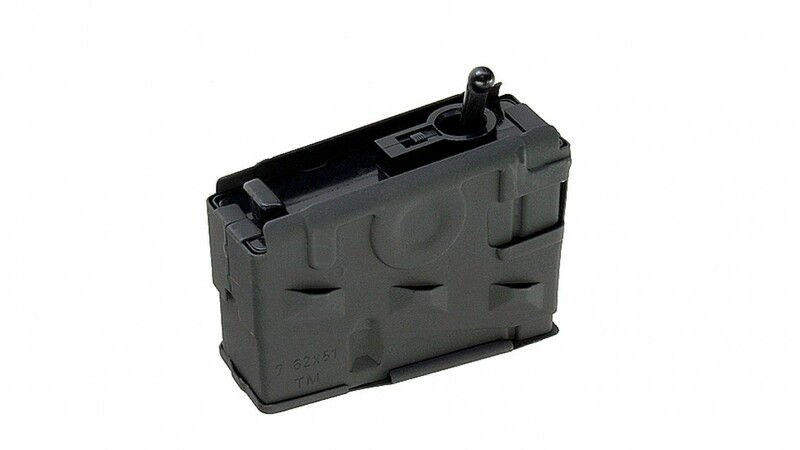 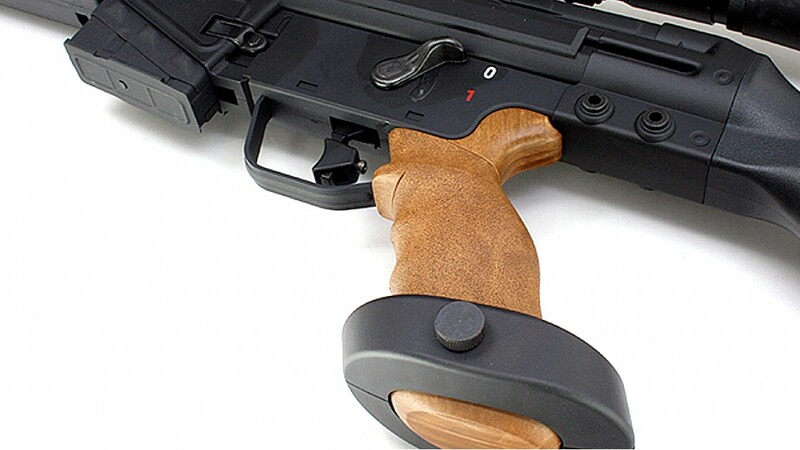 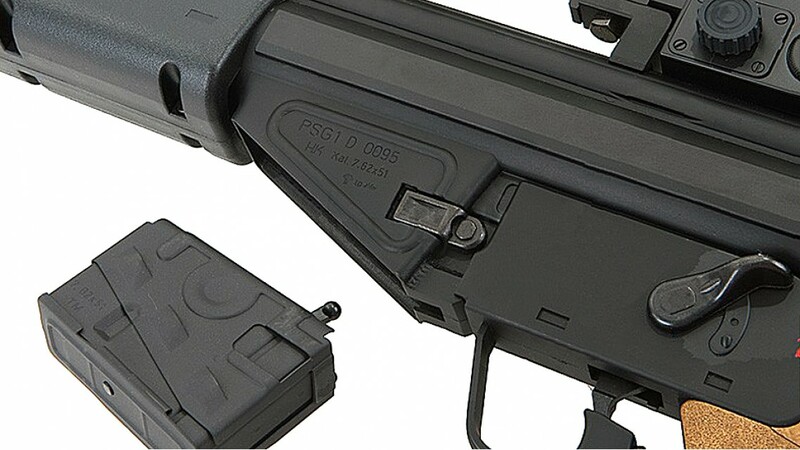 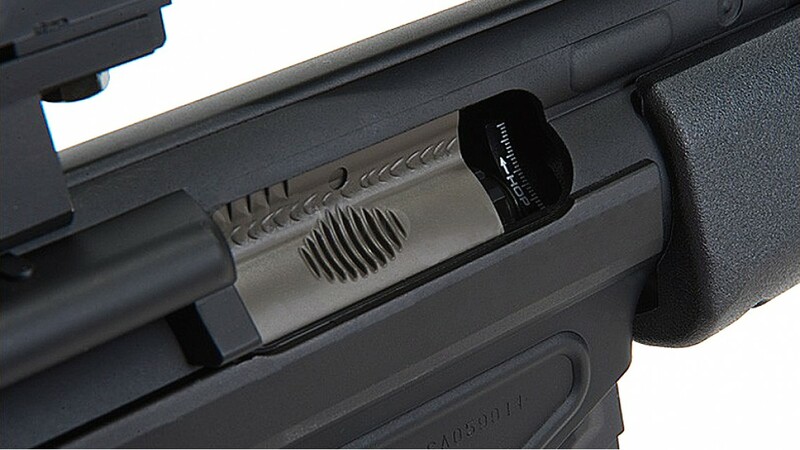 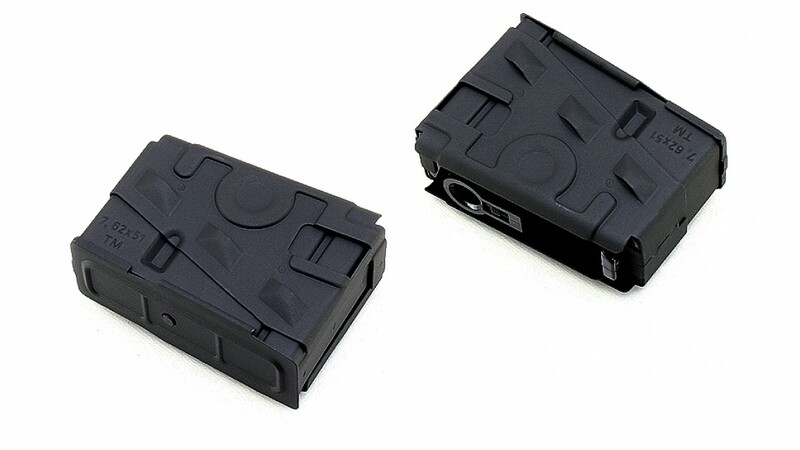 The PSG-1 is a little different than the other AEGs by Marui - the spring is fully compressed and ready to fire even before you pull the trigger, unlike other AEGs that compress the spring and fire the BB in one action after you pull the trigger. 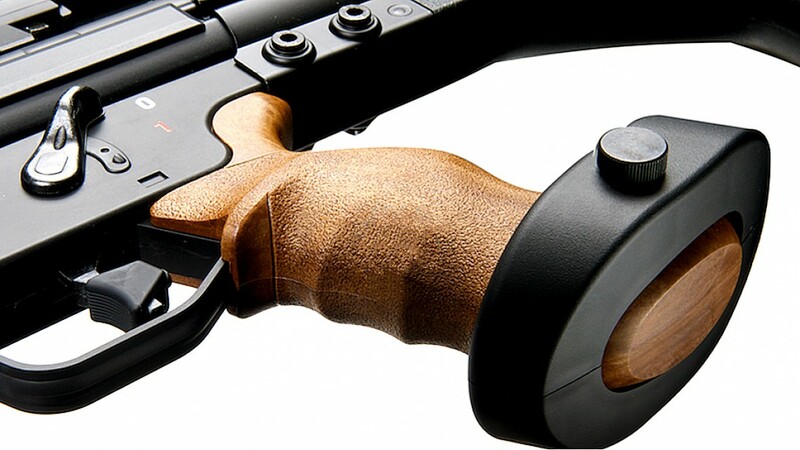 This adds to even greater realism since there is no delay.